You'll never hunger walking around the metro. 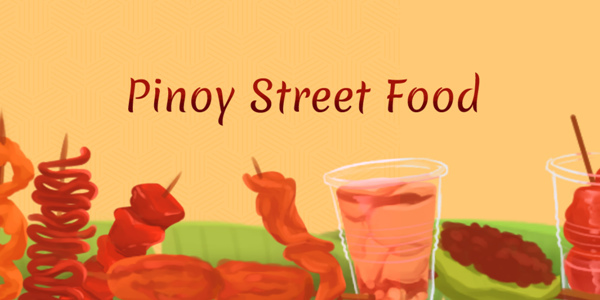 Our local streets offer an abundant variety of tasty treats any time of the day. 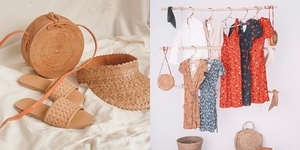 From the morning sweet source taho to the perfect pulutan dishes for an evening drink, Filipinos can't seem to take an outdoor stroll without being drawn into one of these nummies. Although health-buffs out there would surely consider the drawbacks of the local street food scene, the delightful sight and savory smell of these snacks are just temptations too hard to deny. Not to mention, their flavorful taste for a very cheap price. So if you'd want to know more about the must-try local street food selections, here are 18 Pinoy street snacks found around the city! A street fave, perhaps because it offers the cheapest price of fifty centavos each. Fishballs are boiled or deep-fried fish paste which you can poke straight from its pan with a slim wooden stick. What really tells the vendors apart are their recipes of its sauces that commonly varies from spiced vinegar, sweet sauce, and sweet and spicy. Although the street food version isn't probably made like the authentic Chinese dish of ground pork and vegetables, the smell and taste don't stray far from the original. It is more flavorful than fishballs which makes it a more savory snack when dipped in the fishball vendor's array of sauces. Kwek kwek and tokneneng are hard-boiled eggs coated with orange batter and then deep fried. 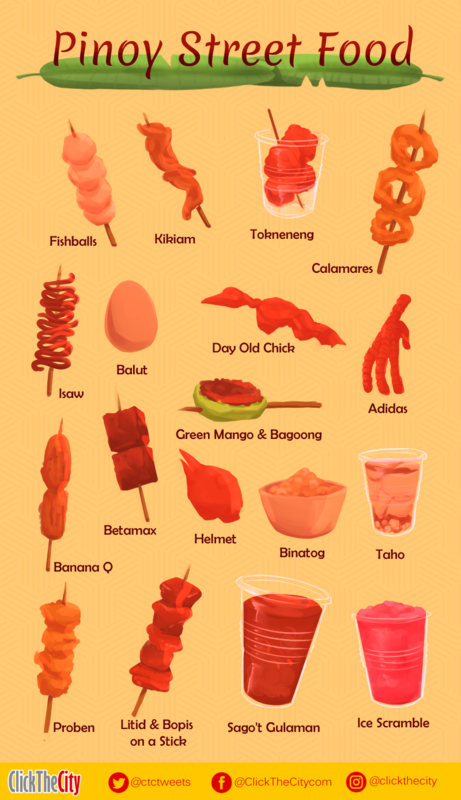 While the main difference between the two is that tokneneng uses chicken eggs and kwek kwek uses quail eggs, the latter is just basically a bite-sized version of the other. It is best served on a bowl with cucumber slices and spiced vinegar. Mediterranean breaded fried squid meets the Filipino streets in calamares. This tempura-like squid is yet another poke-with-a-stick snack. It is often dipped in spicy vinegar for a juicy and tangy bite with a crunch. Isaw is barbecued chicken or pig intestines dipped in vinegar or sweet chili sauce. Although it might not be that appealing to the health-conscious crowd, the smokey aroma of this skewered snack is a real temptation and it does not disappoint either once you take a bite. This one's a real eyesore but it makes up for the taste. A balut is a hard-boiled mallard duck fetus that is eaten from its shell. To eat balut, find the fatter end of the egg, crack a hole in it and sprinkle some salt at the egg broth, then drink it like having a shot of cocktail. You can then eat the yolk, egg white, and embryo depending on your fancy. Dipping them in vinegar before consuming is also worth the try. Just the thought of this snack will make every Pinoy's mouth water. The unripe mango's strong sour taste together with the saltiness (and a hint of sweetness) of the bagoong or fermented shrimp paste is a pleasant assault to the tongue. Egg farms reject male chicks because such a lot wouldn't be producing eggs, thus they are turned into snacks. The 1-day old chicks are batter fried and eaten whole, as the bones are soft enough to munch on them. It is a popular finger food especially with its intriguing appearance. Banana cue is a common mid-afternoon snack made up of deep-fried bananas coated with caramelized sugar. Another variation of this Pinoy street food is the turon where the banana slices (sometimes with some langka added) are wrapped with a spring roll wrapper and deep fried with a caramelized sugar coating. Sweet potatoes can also be swapped with the bananas to make kamote cue. The betamax is made from chicken or pig's coagulated blood that is cut into small rectangular pieces. It got its name from Sony's cassette video tapes from the 1970s. 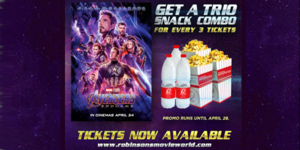 Like the isaw, the betamax is grilled like barbecue and paired with a vinegar or sweet chili sauce which really seeps in on the snack's gelatinous texture. Pinoys have given fancy names with their grilled chicken parts. Helmet refers to the head of the chicken marinated and grilled then eaten by munching on its softest parts and sucking on its juices. Adidas are grilled chicken feet. You can bite off its toes for the flavorful skin and joints before spitting out the bones. Then you could get to the best part, which is its "palm" where most of the meat, fat, and skin can be found. The proben is made from the proventriculus of the chicken, which is dipped in cornstarch and deep fried. It results to a crunchy coat with chewy meat inside that resembles the taste of chicken skin. Like most of the local deep-fried street snacks, this one is ideally dipped in spiced vinegar. Sometimes called dos-tres because of its original price of two pesos for the bopis and three pesos for the litid (although the price might not be that accurate now), this local snack is perhaps the most dirty-looking street food in the Philippines. The greasy sticks of bopis (pig's minced lungs and heart) and litid (ligaments and fats) lie opposite each other beckoning everyone to have a taste with its pleasing aroma and very cheap price. Served piping hot, the binatog is comprised of boiled corn kernels topped with butter or margarine, grated coconut, and salt or sugar. This Filipino merienda (mid-afternoon snack) offers rich creamy goodness for the craving Pinoy. A morning favorite, the taho is made from fresh silken tofu, mixed with arnibal (caramelized brown sugar) and sago pearls sold by taho peddlers around the country. Quirky variations might have reached the market but nothing beats the classic taste of our childhood morning snack. Of the wide roster of street food here in the Philippines, there's always the local beverage to quench the thirst of street foodies. It is mostly a combination of iced water and arnibal syrup with sago pearls and cubed gulaman or gelatin settling at the bottom. Ice scramble is a street dessert snack perfect for a sunny day. It is a combination of ice shavings, evaporated milk, sugar, banana extract, and food color mixed thoroughly until it reaches a smoother texture. This smoothie-like delight is then poured on a cup layered with powdered skimmed milk, drizzled with chocolate syrup, and topped with mini-marshmallows. Did our list cover all of your favorites?